The Vikings have received permission from the Packers’ to interview Joe Philbin for their offensive line coach position, according to Bob McGinn of McGinnFootball.com (Twitter link). 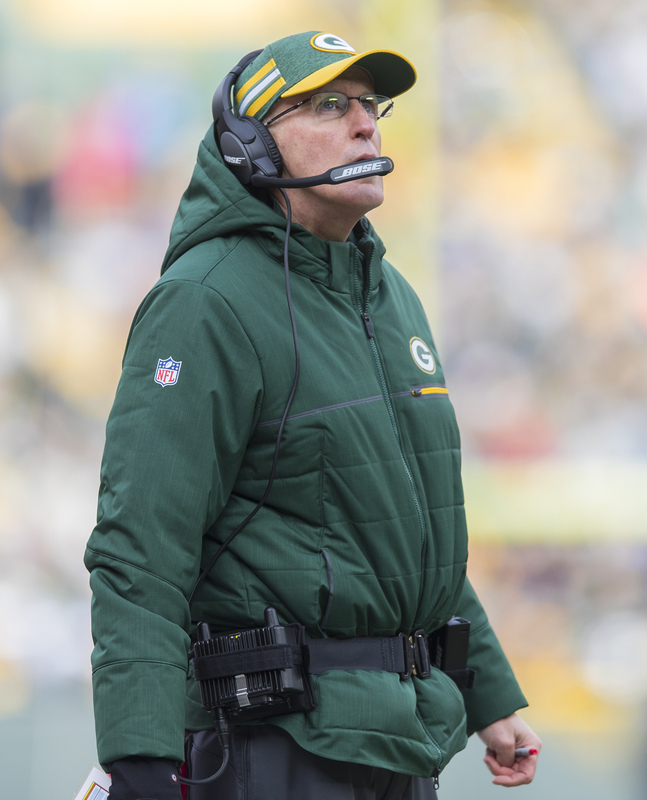 Philbin began the 2018 season as Green Bay’s offensive coordinator but ended the year as the club’s interim head coach following Mike McCarthy‘s firing. Andrew Janocko coached Minnesota’s offensive line last year after offensive line coach Tony Sparano tragically passed away during the summer. While the team still managed to finish ninth in adjusted sack rate, the Vikings’ front five ranked 23rd in adjusted line yards (Football Outsiders‘ run-blocking metric), 25th in pressure rate allowed, and 29th in Pro Football Focus‘ year-end rankings. Philbin, 57, posted a 24-28 record over three-plus seasons as the Dolphins’ head coach. His coaching résumé is full of offensive line experience, and that’s the coaching role he performed the last time he was in a positional coach job. As Indianapolis’ OL coach from 2016-17, Philbin led units that generally excelled in the run game but struggled in pass protection. Vikings will interview Joe Philbin for……. Rumor is Vikings are expected to interview Regis Philbin.